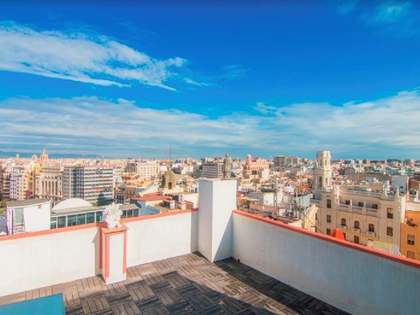 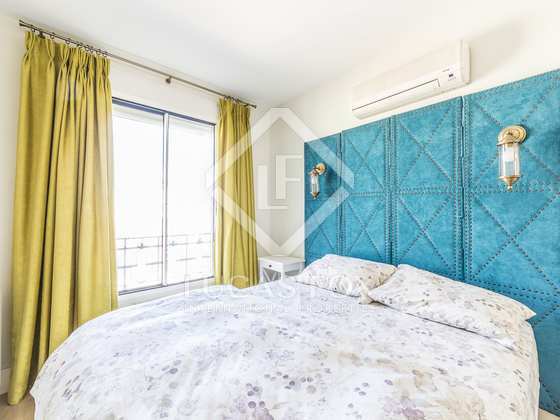 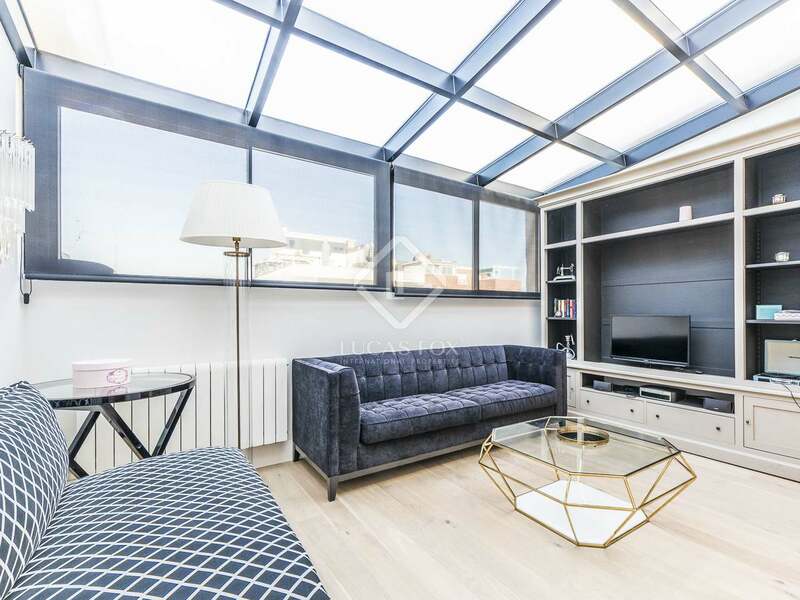 Wonderful furnished 2-bedroom penthouse with lots of light in one of the best neighbourhoods in Madrid. 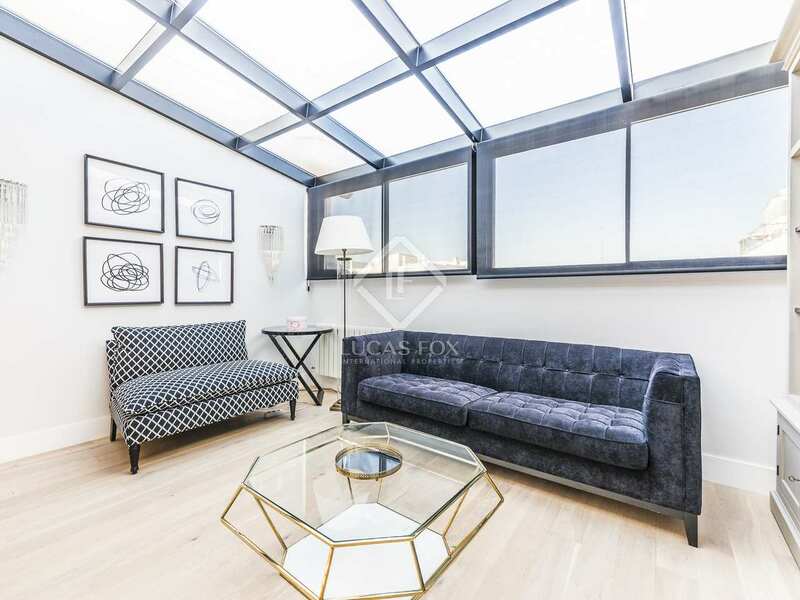 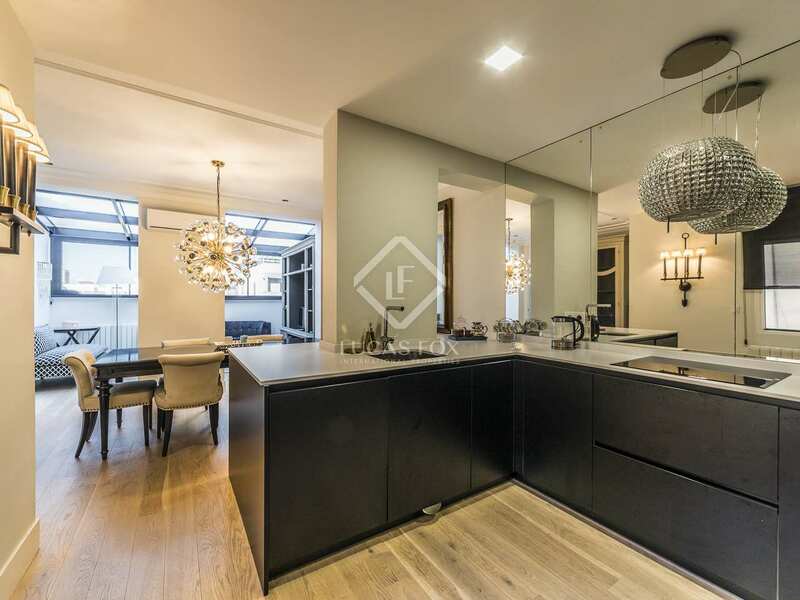 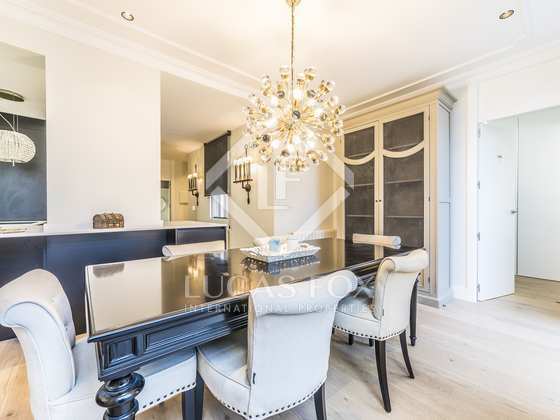 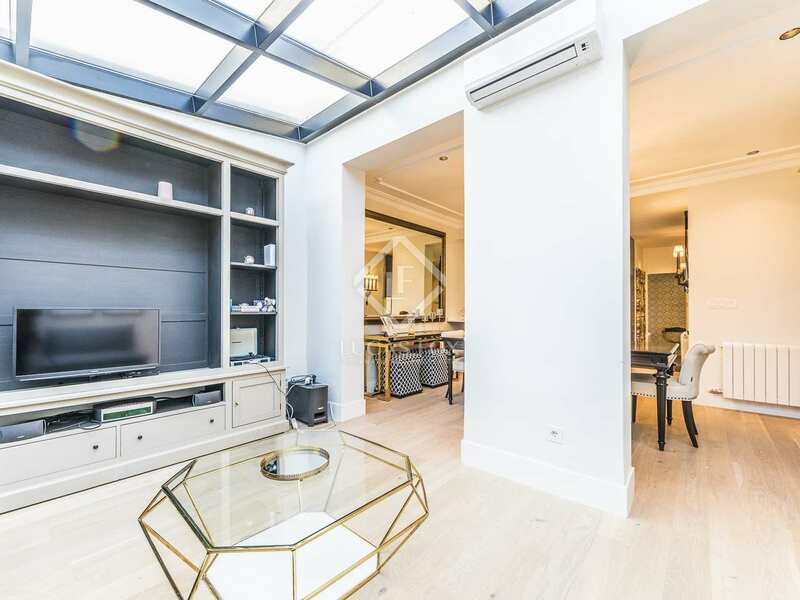 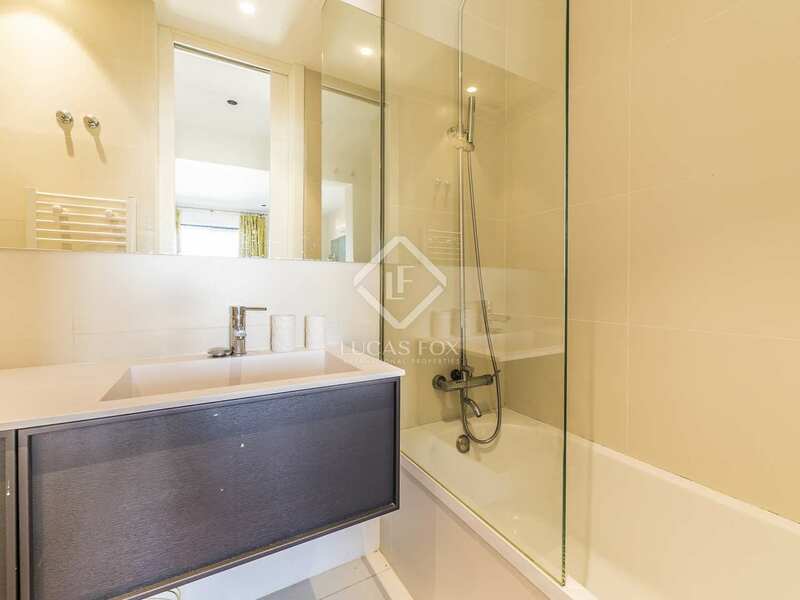 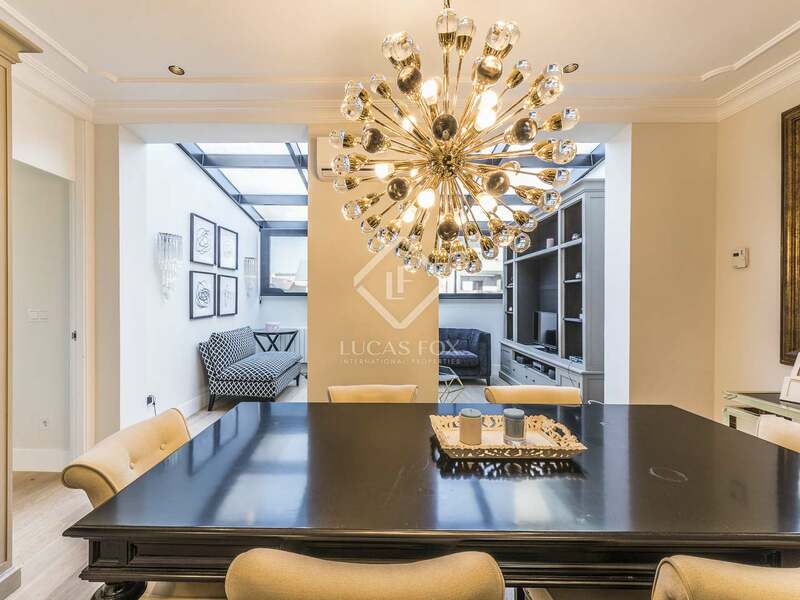 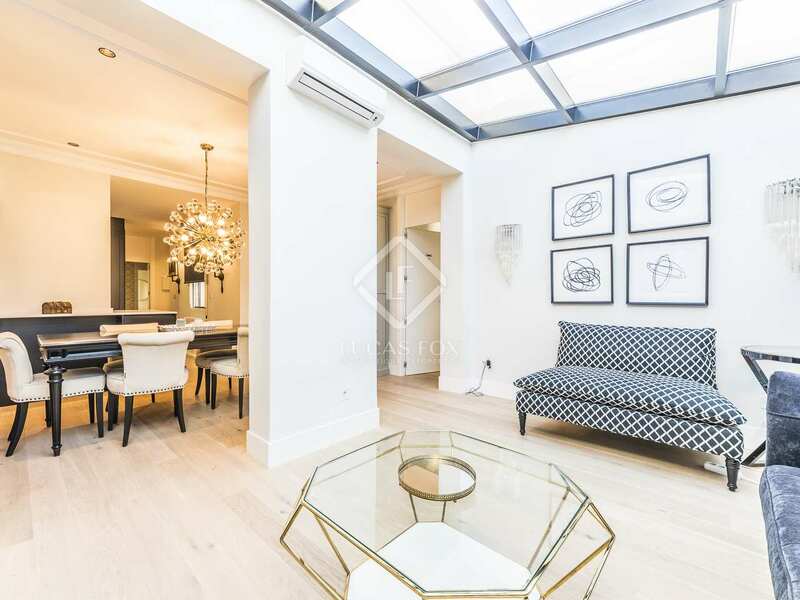 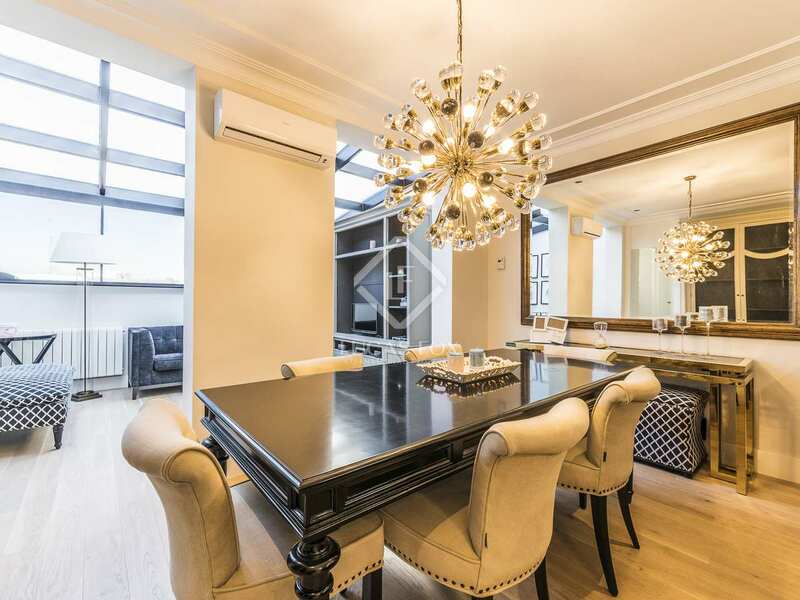 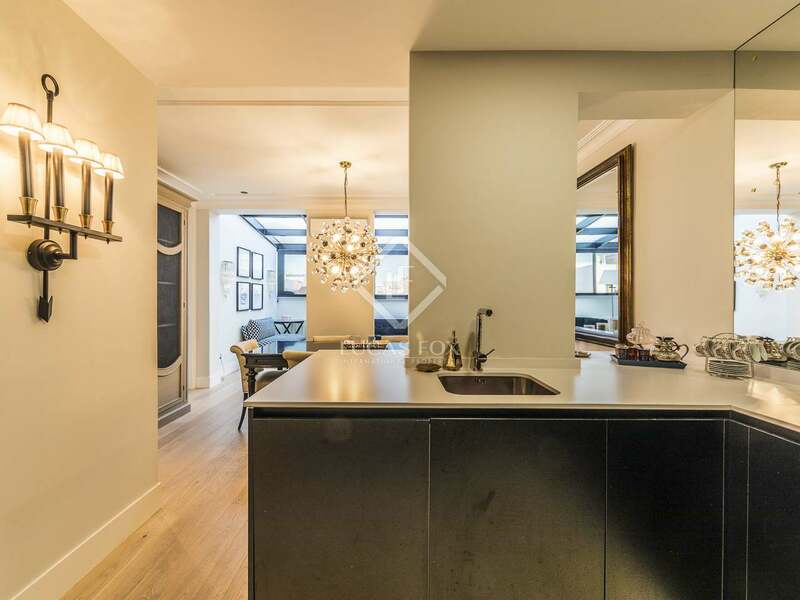 This magnificent penthouse has been completely renovated and enjoys abundant natural light. 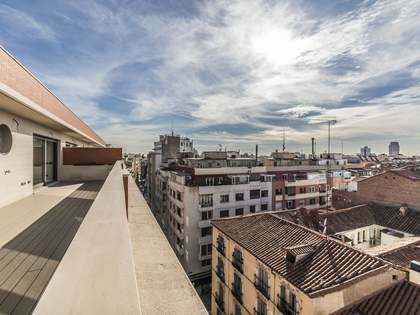 It is located in a building with a lift in the heart of Salamanca, Madrid. 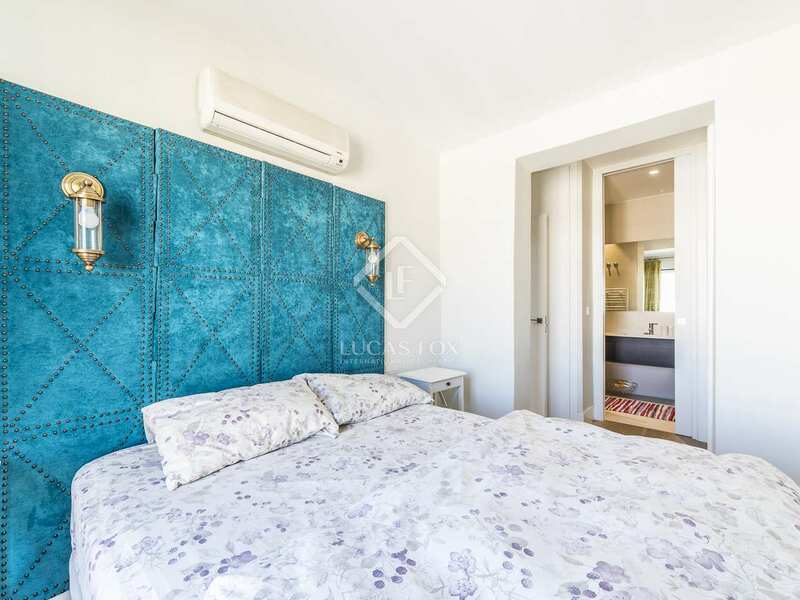 Upon entering the property, on the right hand side, there is a comfortable bedroom with double bed, good sized built-in wardrobes and access to a private bathroom with a shower. 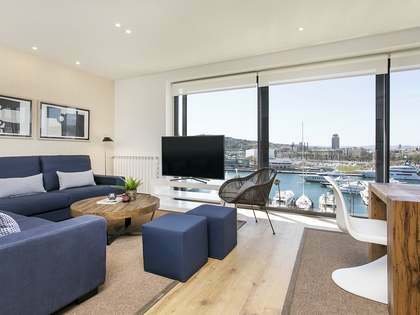 On the left, the apartment offers the equipped kitchen area, which is open to the living room. 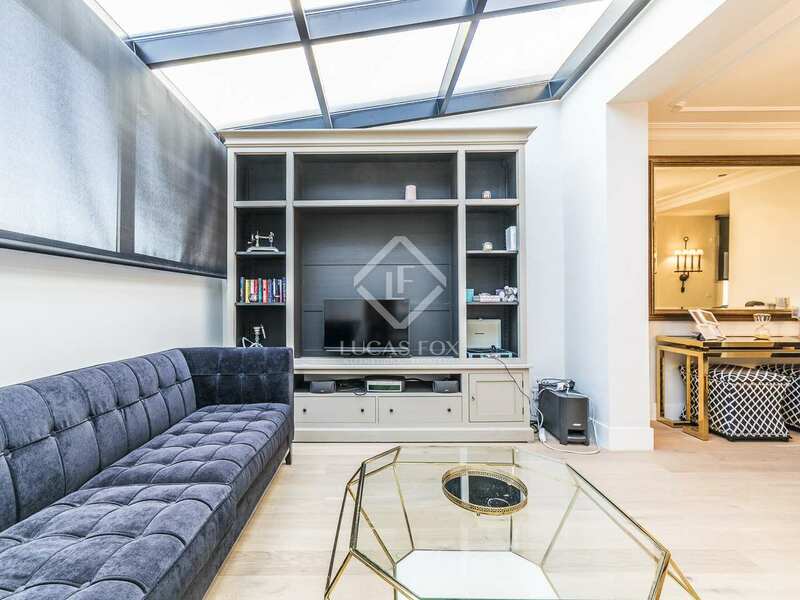 The spacious living room has a sofa and an armchair and is flooded with natural light thanks to its side windows and roof windows. 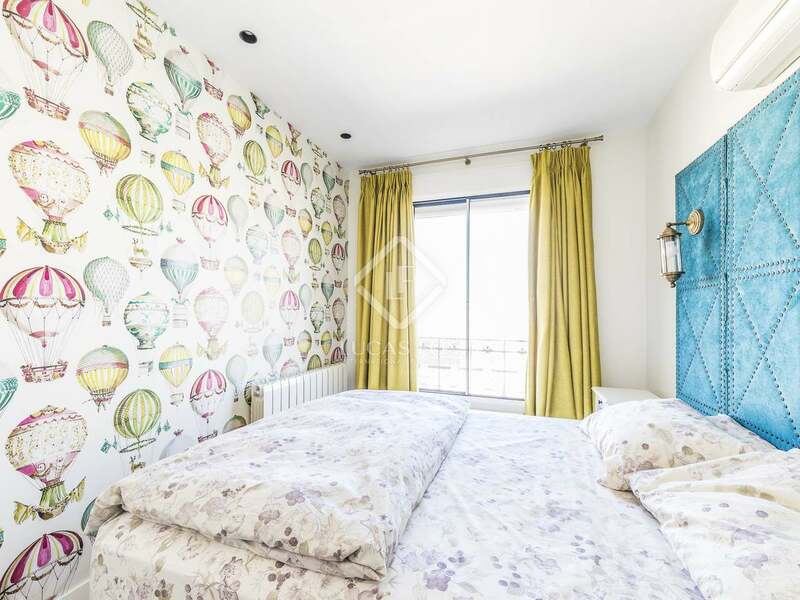 Finally, we find the master bedroom, with a double bed, practical fitted wardrobes and a private bathroom. 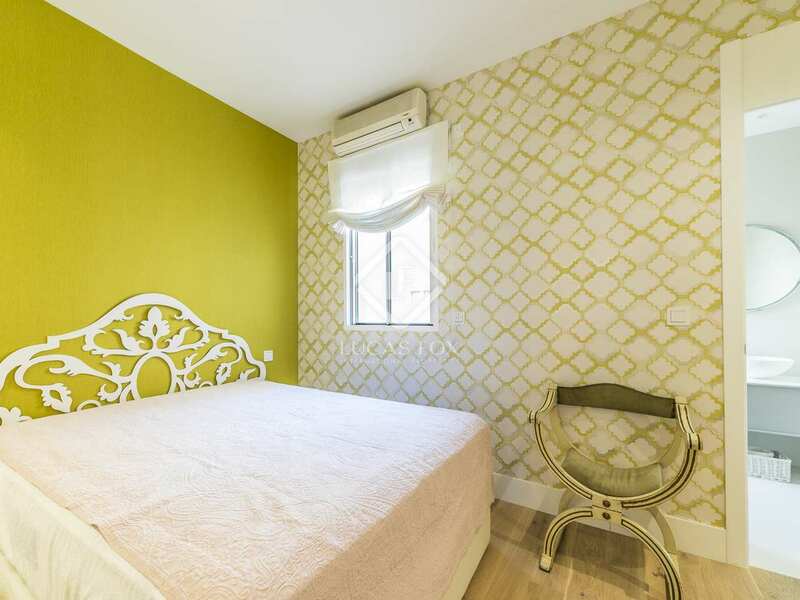 The apartment has air conditioning and heating to ensure your comfort at any time of the year. Contact us to visit this wonderful home in Lista. 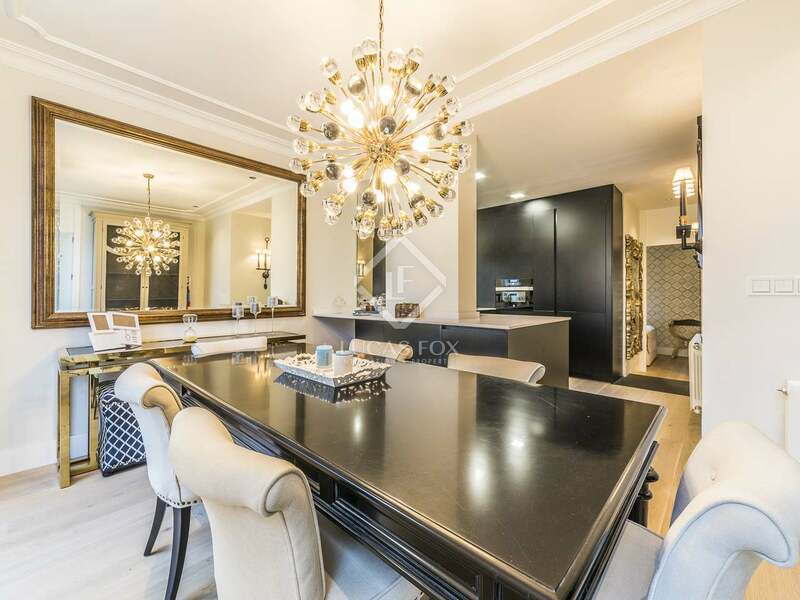 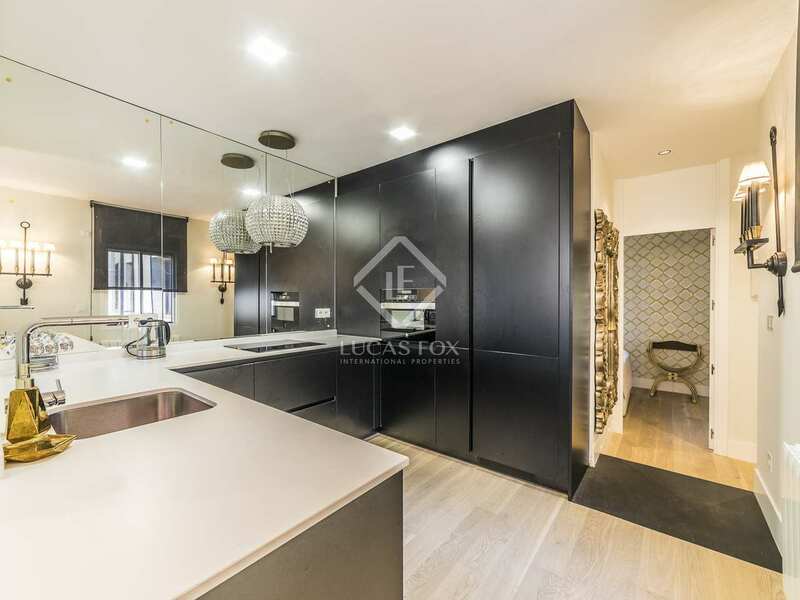 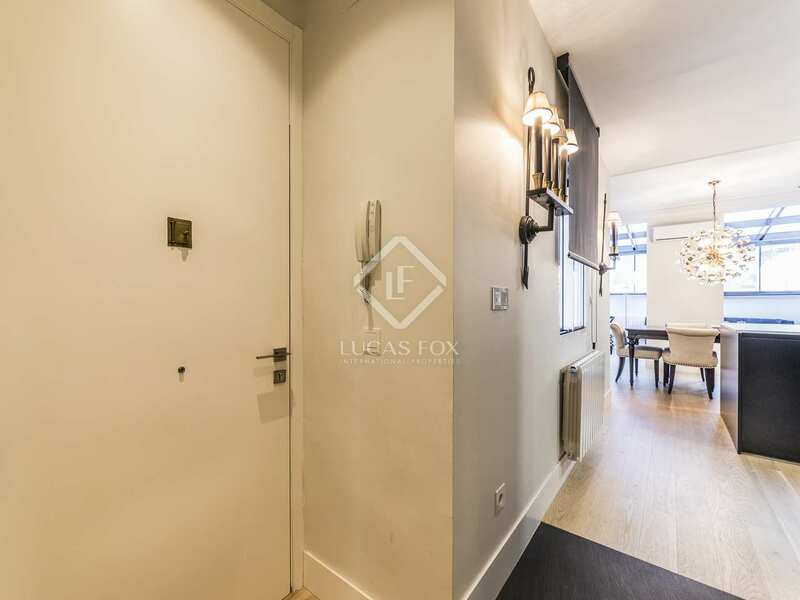 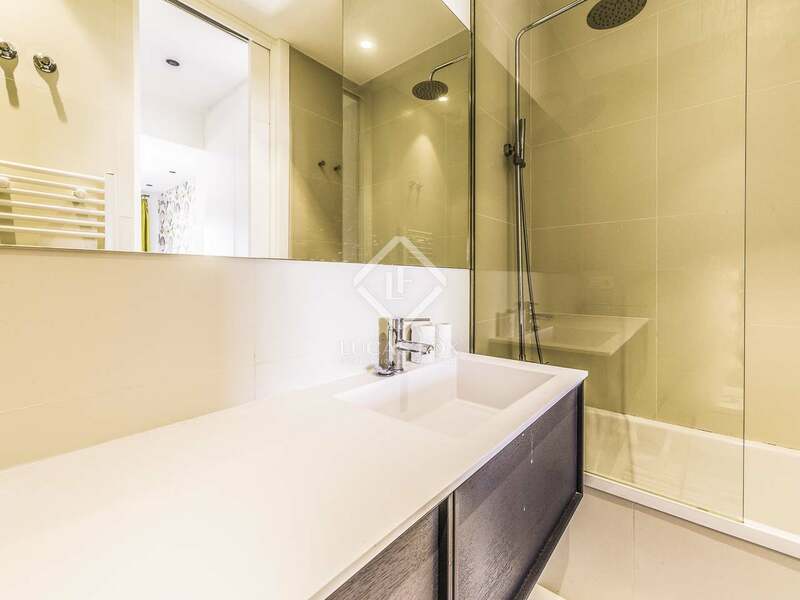 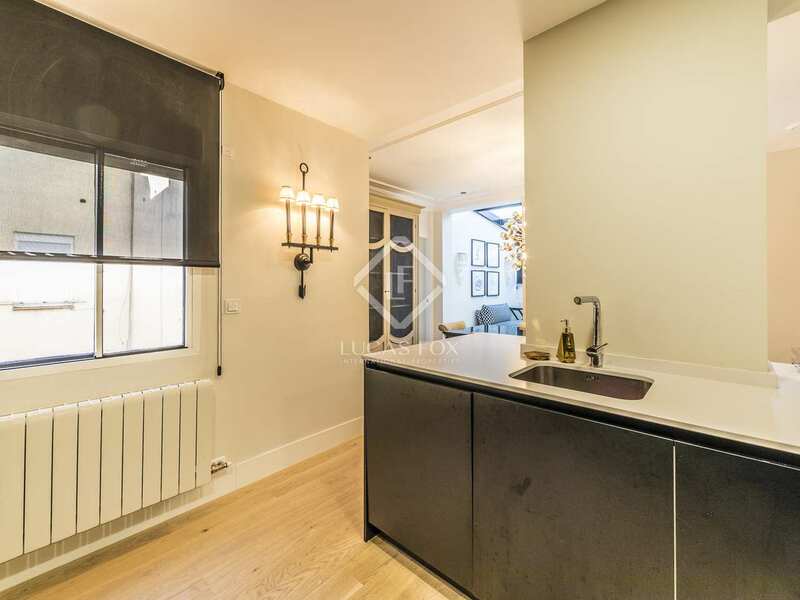 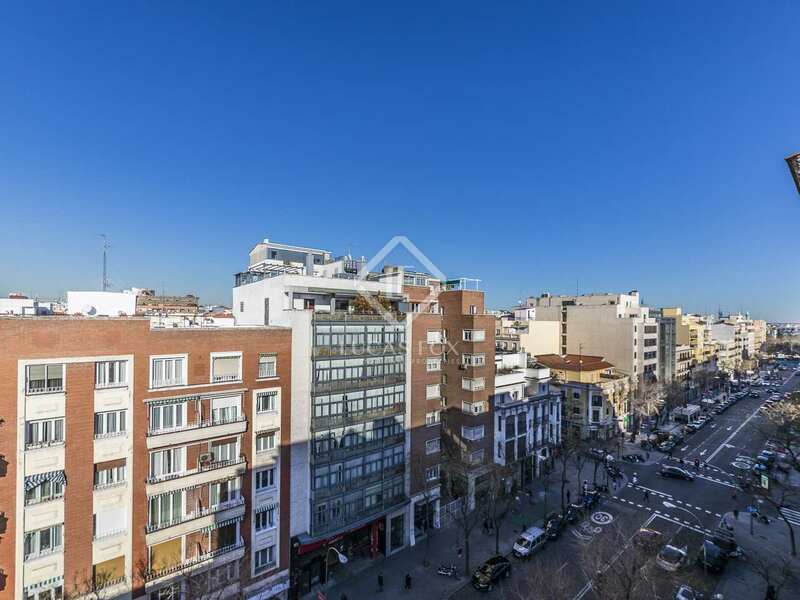 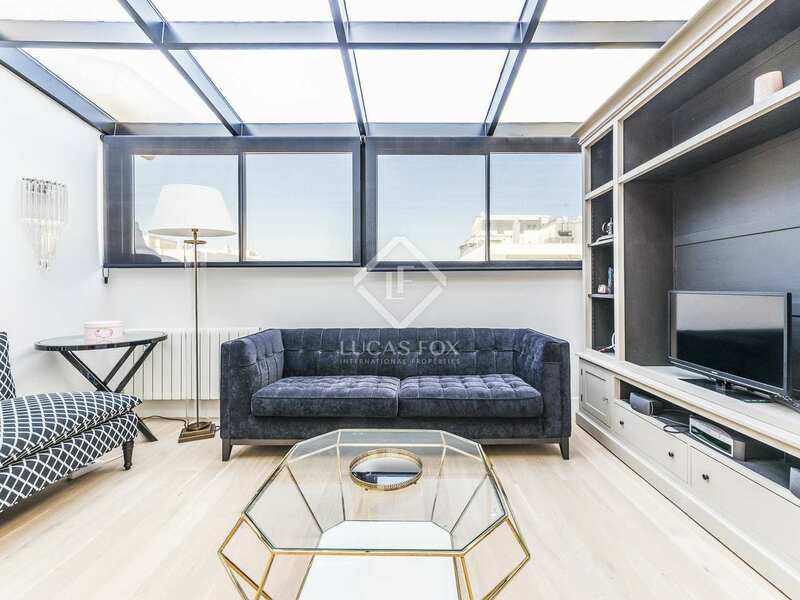 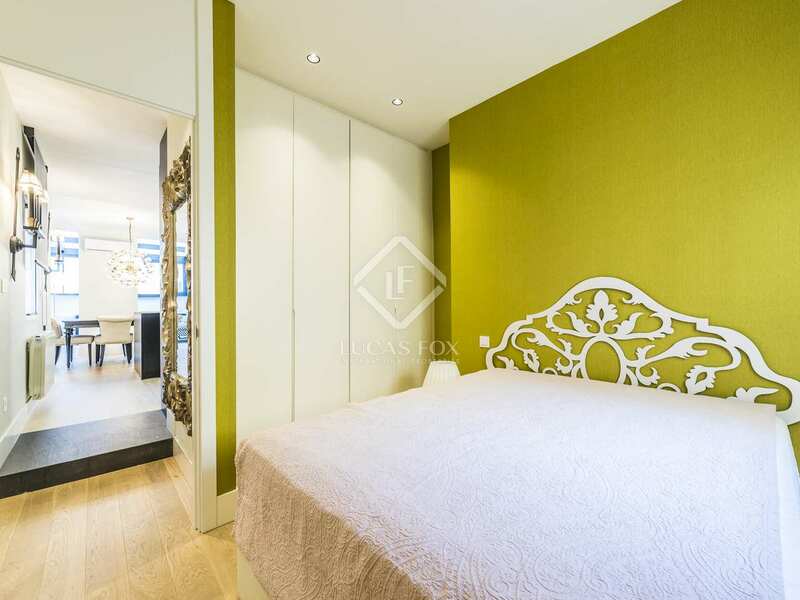 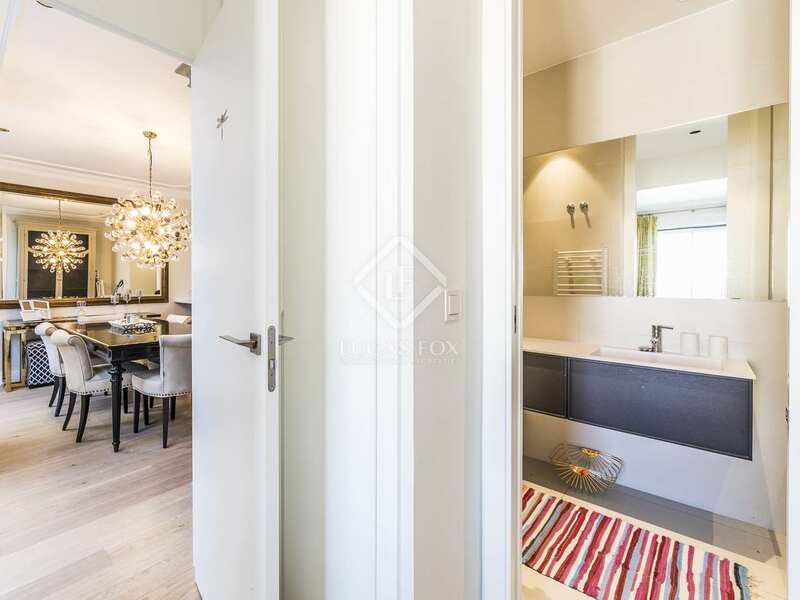 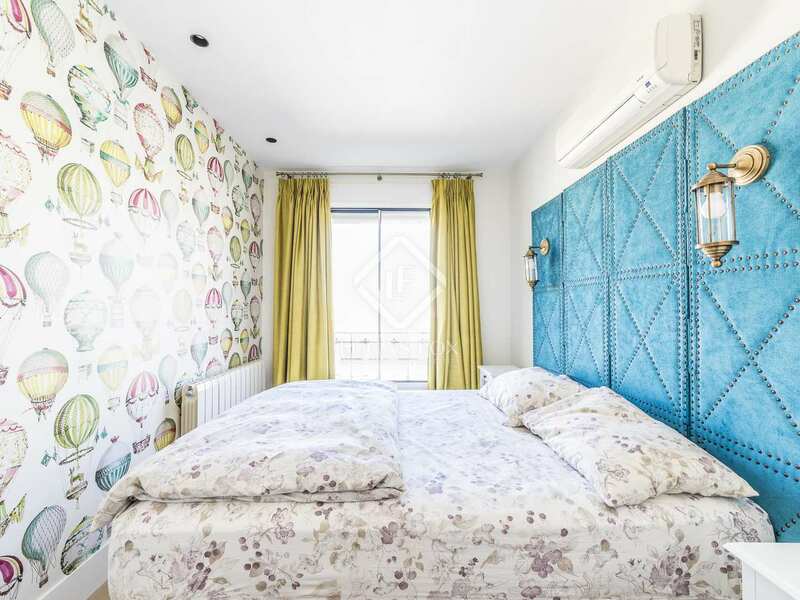 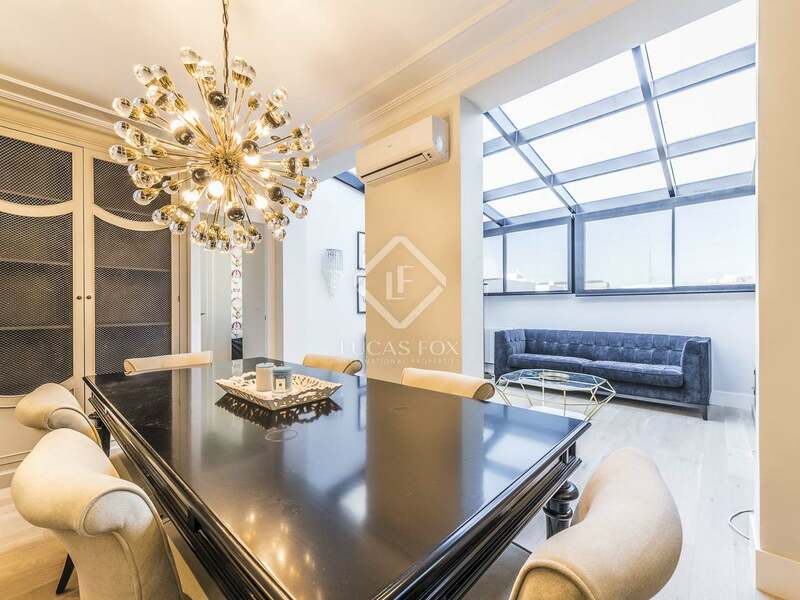 This property enjoys a privileged location next to Calle Conde de Peñalver, in the centre of Salamanca, Madrid. 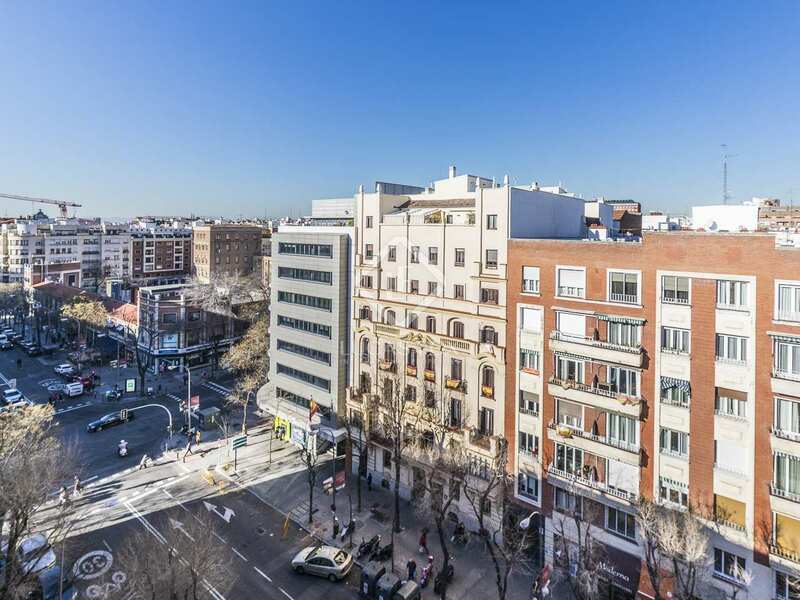 This neighbourhood offers many shops of all kinds, excellent bars and restaurants and various leisure options, as well as everyday services. 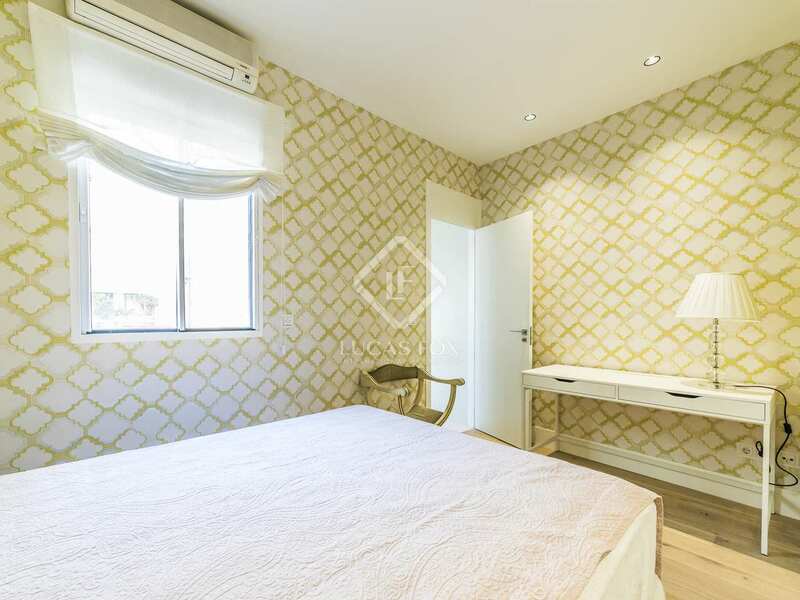 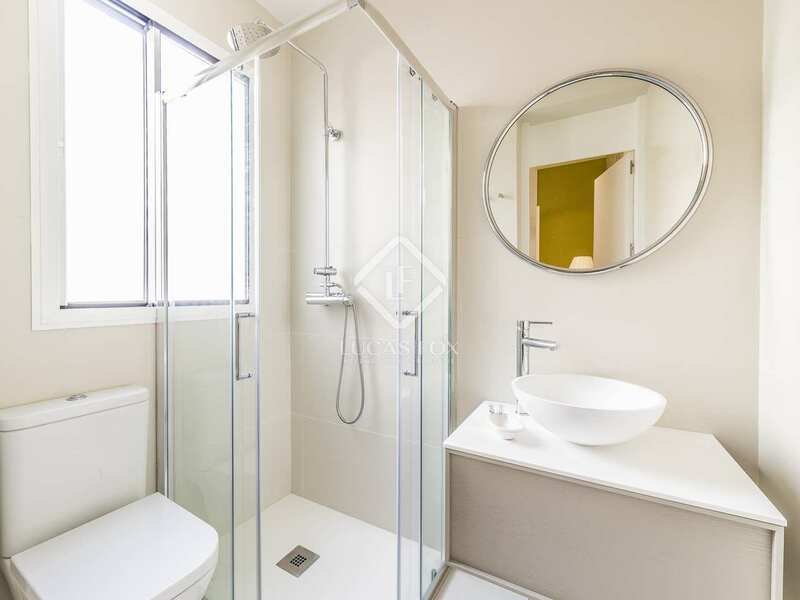 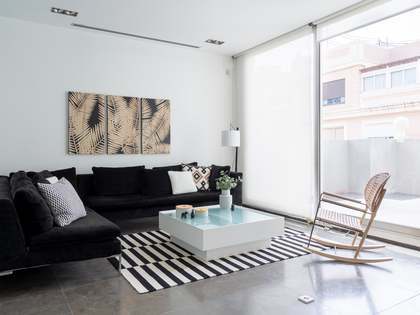 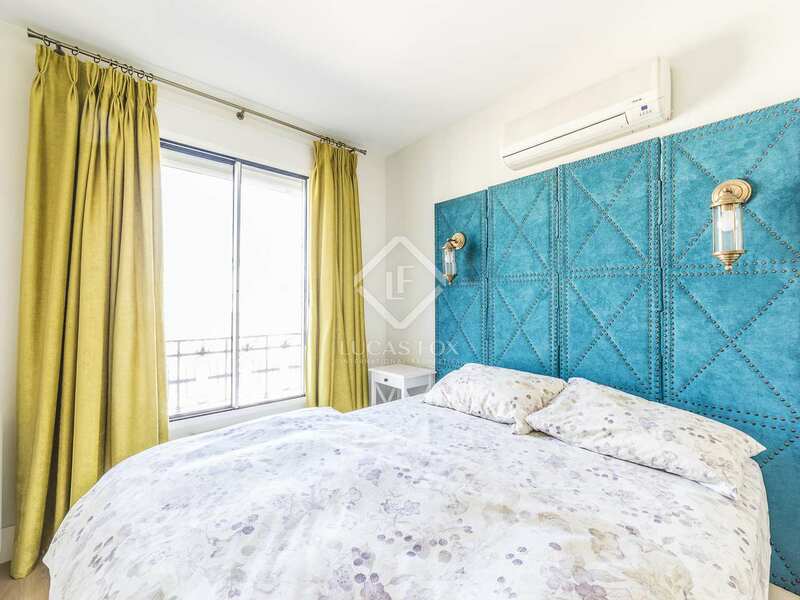 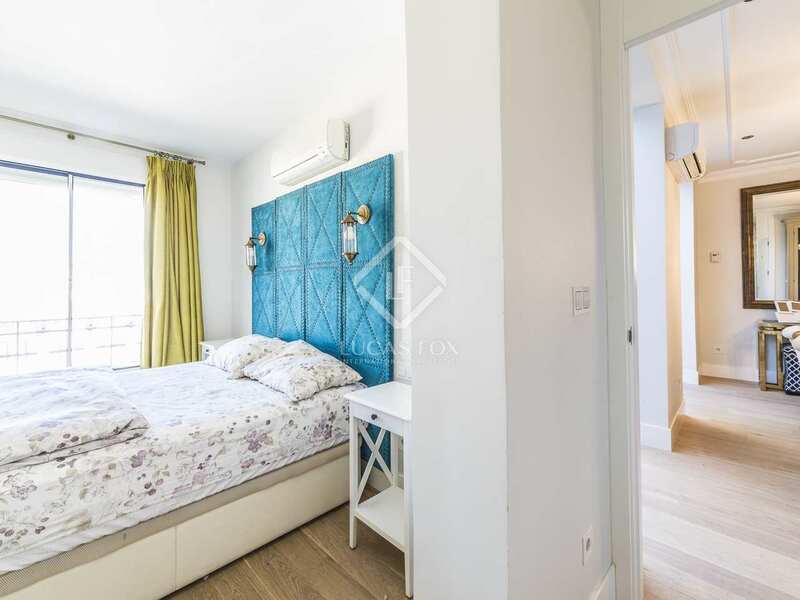 The apartment is a few steps from the Lista metro stop and has good connection to the metropolitan bus network and is close to various schools and day care centres, making it the perfect home for a family. 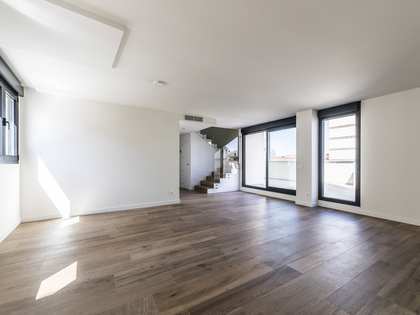 For rent, Penthouse €2,200 pcm.